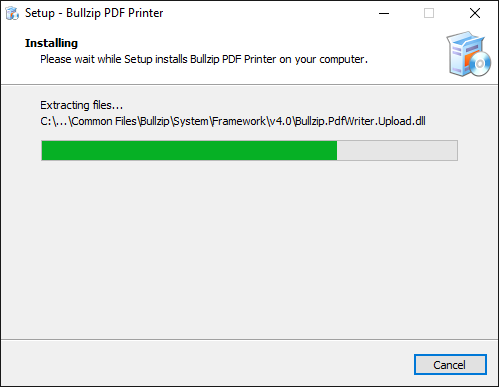 Sometimes the installer fails to add the PDF printer to your list of installed printers. There can be many reasons for that. Maybe your system does not have the normal drivers available because your system administrator deleted them to save disk space. Maybe your spooler service is disabled for some reason or other things could be the problem. 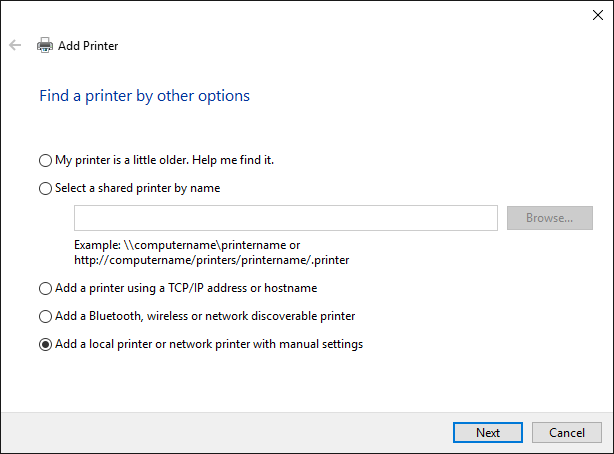 When you troubleshoot the printer installation, it can be a good test to see if you can install the printer manually through the normal Windows interface to do so. 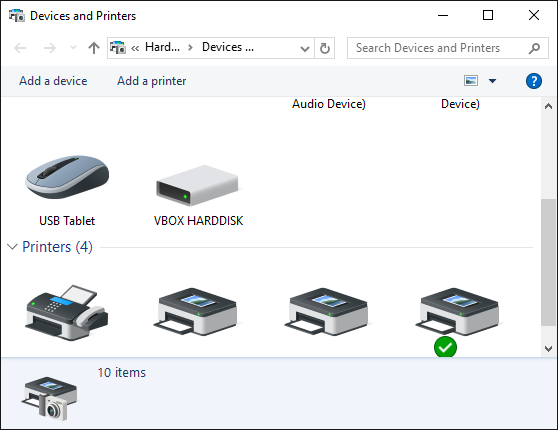 This article will show you the steps to do that on a Windows 10 system. Most other versions of Windows have similar dialogs but they may look slightly different. Open your Devices and Printers window. 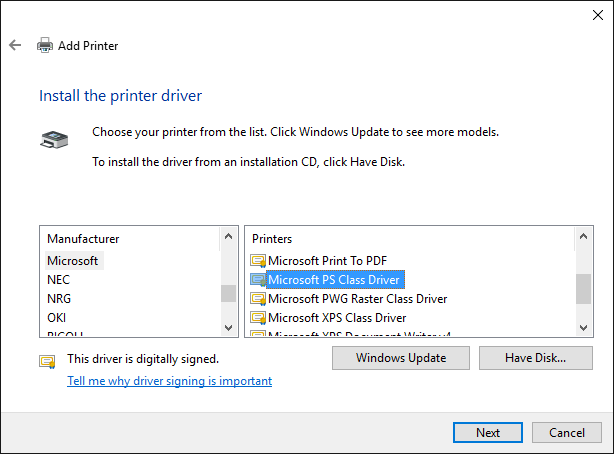 Click the Add a printer menu item. 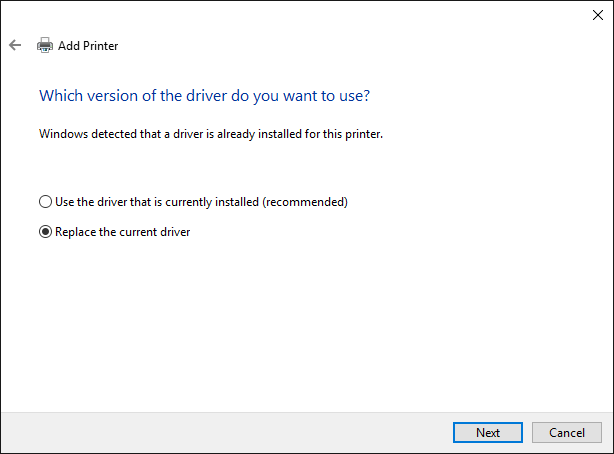 Locate the Microsoft PS Class Driver and select it. 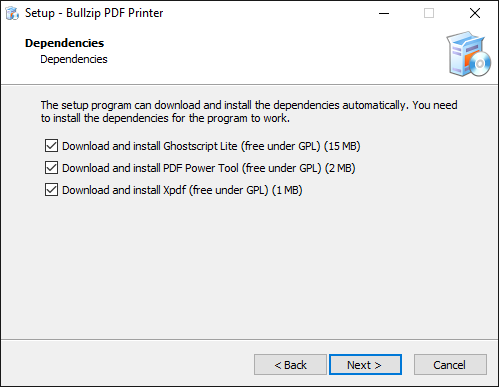 In case the installation of the PDF printer runs into problems it can be useful to send the installation log to our support. You can locate the installer log in your folder to temporary files. To get to that folder you simply enter %temp% in the address bar in your Windows File Explorer. After you hit enter, you are taken to the folder for temporary files. 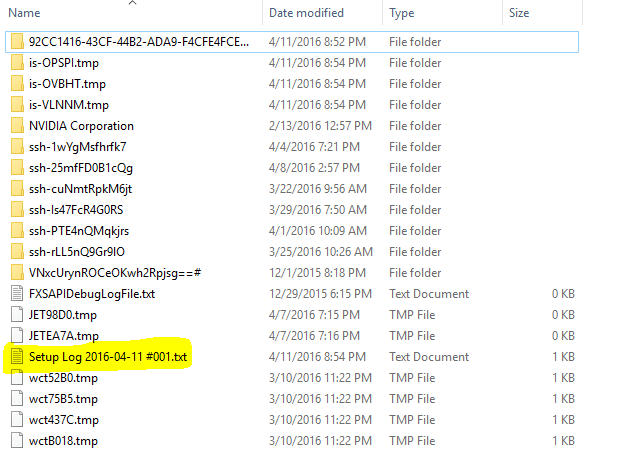 Look for a file named Setup Log plus the date. Once it is located, you can easily attach it to an email. 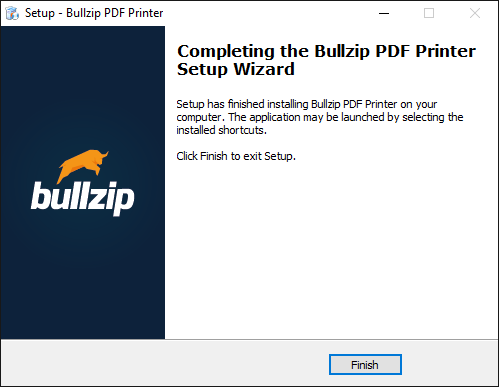 This is a description of how you install the Bullzip PDF Printer. 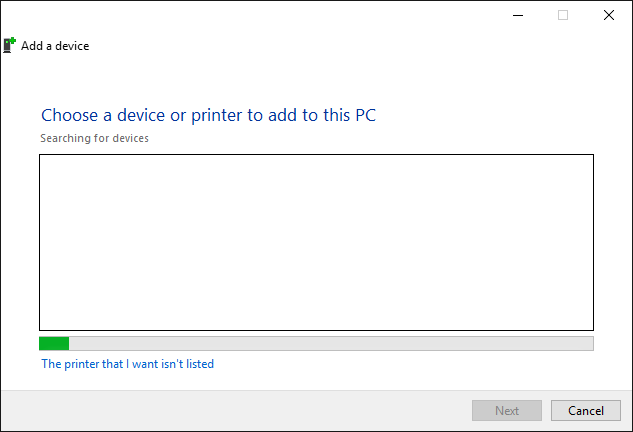 The dialogs shown in this walk-through is from an installation on Windows 10. If you have a different version of Windows, the dialogs may look slightly different. 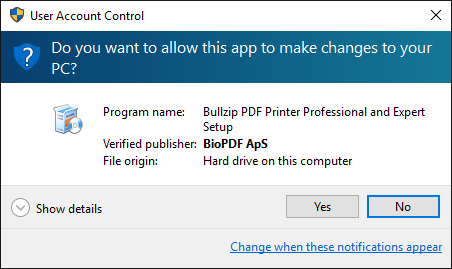 When you run the downloaded setup program it will ask for administrator access to install the software on your PC. 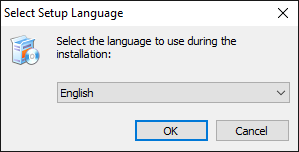 The first step of the installation will prompt you for the preferred language. 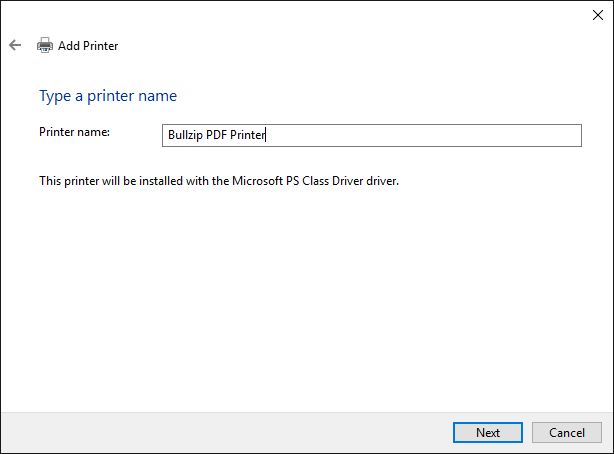 This will determine the language of the installation process and the default language for the installed PDF printer. 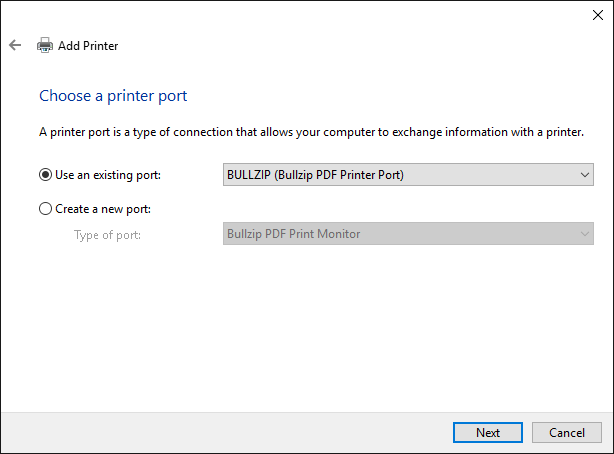 You can always change this later in the PDF printer options dialog. 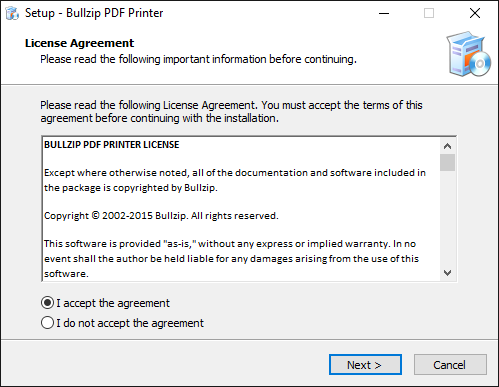 A license agreement is shown after the language selection. The PDF printer depends on other components to run. It can download these components automatically for you. Normally, you want to install all these components. They are all needed for specific features and does not contain any mallware as you sometimes find with other software installers. Installation can take a short while. Be patient. When the installation is finished, this screen is shown. You are new ready to print your first PDF file.